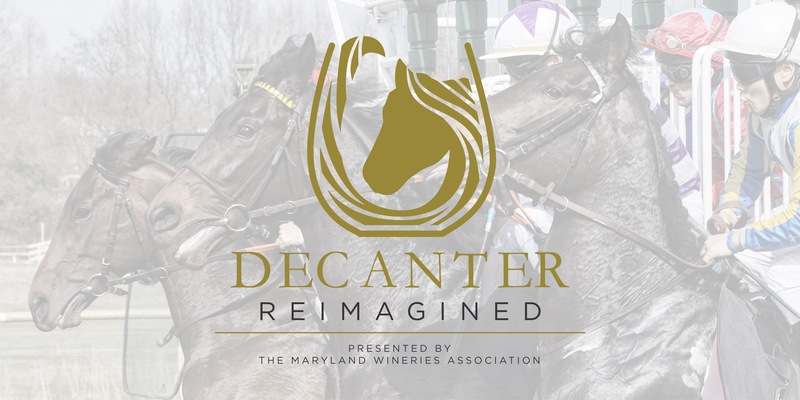 The Maryland Wineries Association and Decanter return to the beautifully-renovated Laurel Park on April 6, 2019 for a day of racing and wine tasting–passes starting at only $35! 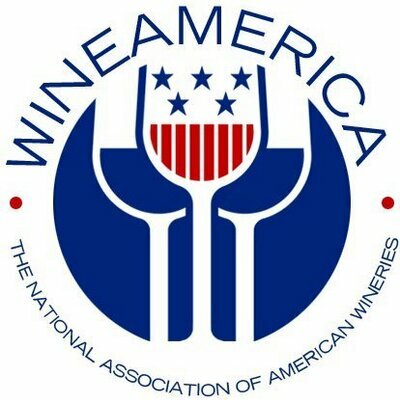 Meet the people behind your favorite wineries and vineyards while sampling offerings from throughout the state. 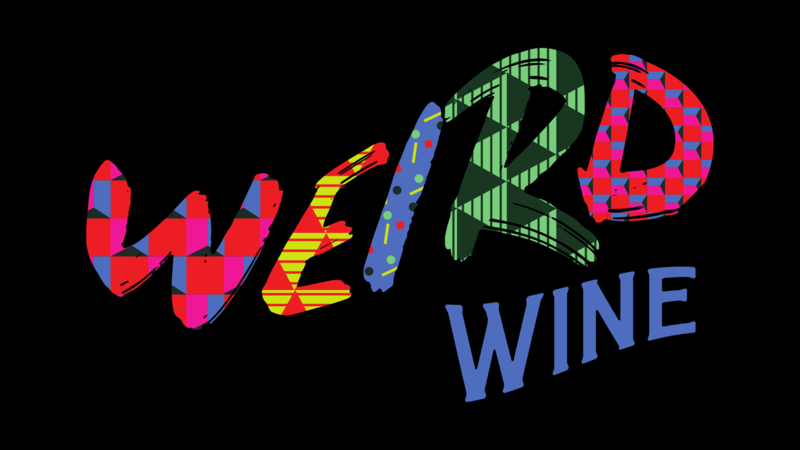 An oyster bar will be set up featuring a-la-carte oysters, just pay by the shuck! 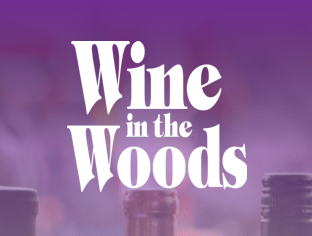 When you find the wines you love, bottles can be purchased directly from the winery representatives–enjoy a bottle on the grand stand or take your bottles home to enjoy later. The Decanter Brunch Experience features a five-course tasting brunch menu of small plates, paired with a curated selection of Maryland wine. 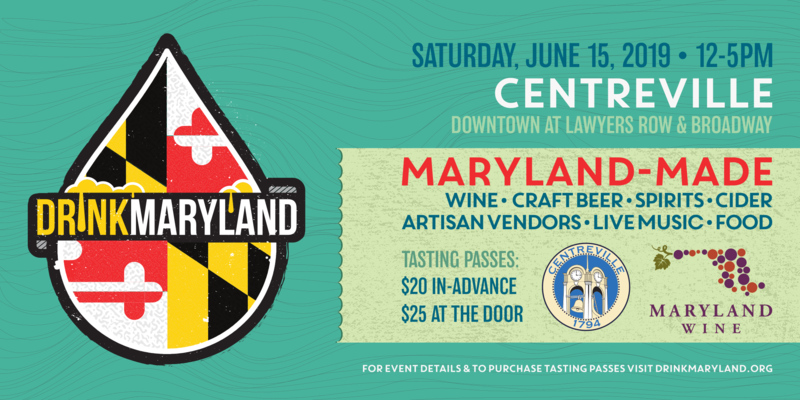 Following this exclusive brunch, join representatives of Maryland wineries for the Decanter Tasting Session. 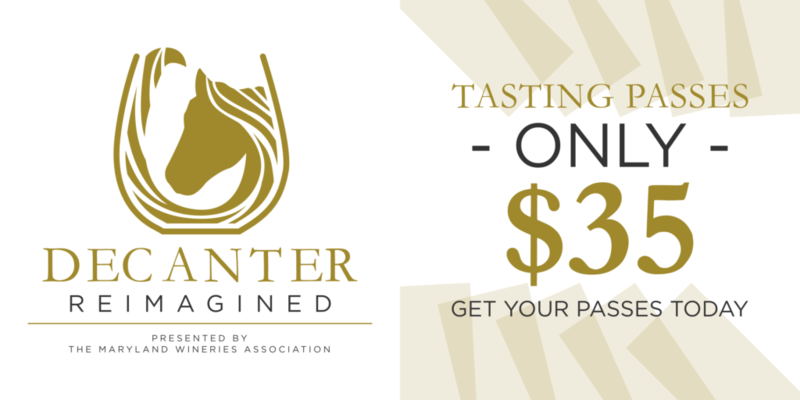 Your Decanter Brunch Pass includes brunch, entry to the Decanter Tasting, a souvenir glass, unlimited wine tasting, and access to purchase bottles of wine at the event. 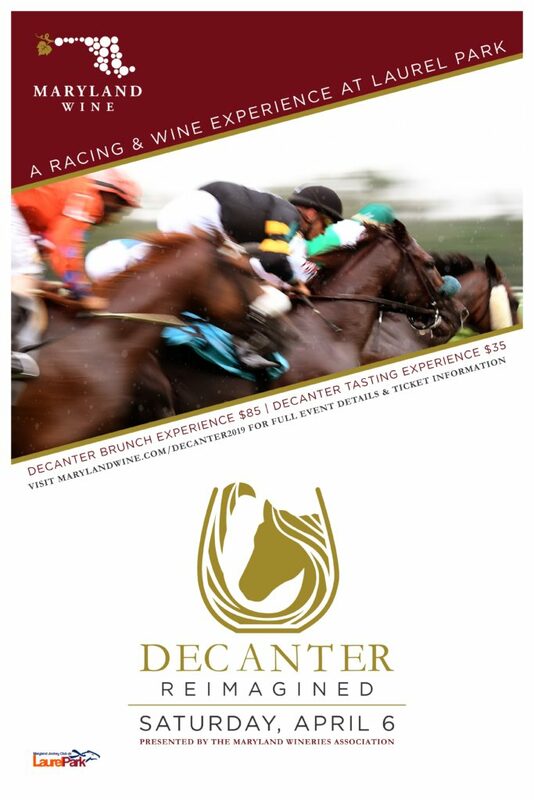 Tickets to the Decanter Brunch Experience are limited (FEWER THAN 100 PASSES REMAIN).